The U.S Justice Department is investigating the police shooting of a 20-year-old black man in Savannah. This comes after a grand jury decided not to indict two police officers who killed Ricky Boyd outside his grandmother's home. Body camera footage released today by Savannah Police shows Boyd standing in front of the house pointing what appears to be a gun at officers serving an arrest warrant. Investigators later discovered it was a BB gun. 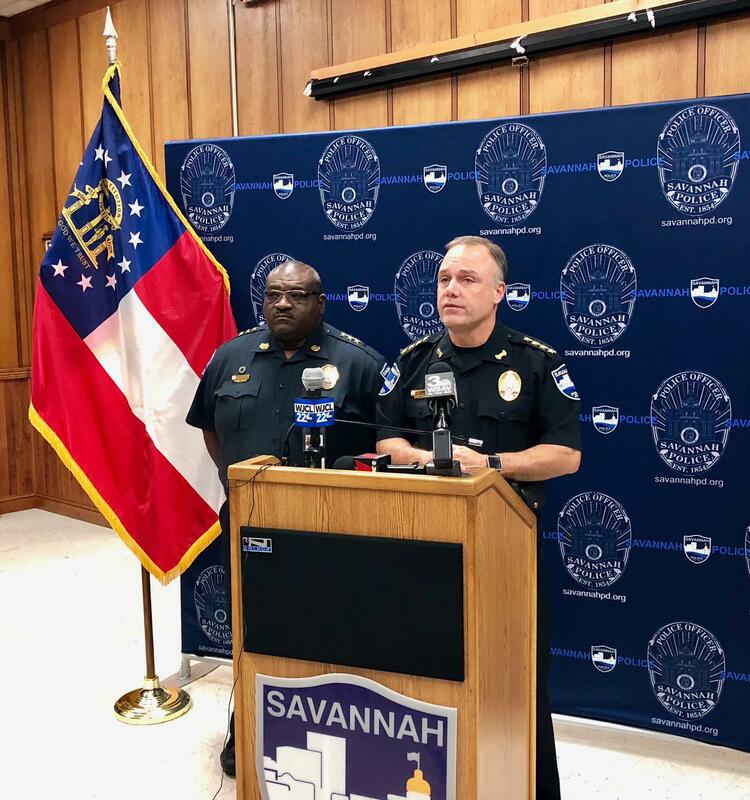 Savannah Police Chief Mark Revenew says the incident was independently investigated by the Georgia Bureau of Investigation and Chatham County District Attorney's office. In a prepared statement, he says, "We believe the evidence shows that our police officers acted professionally and appropriately, and we will continue to honorably and respectfully serve our community." Revenew says his department is cooperating with the Justice Department investigation, and will release all the documents related to the incident on Friday, May 25.